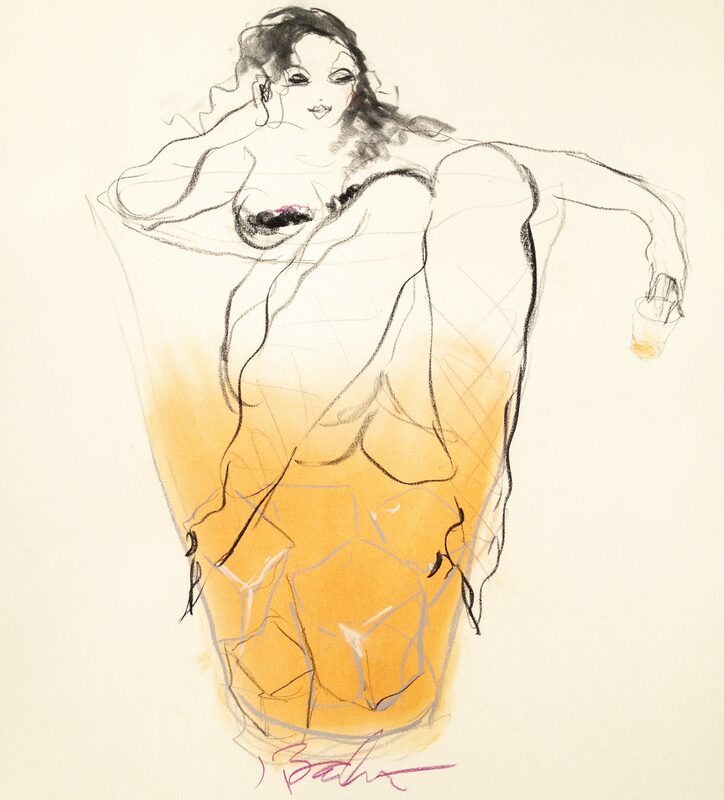 I’m telling you a day in advance so you can work it into that busy schedule of yours: Tomorrow I’ll be selling books at the Bourbon Pop-Up Gift Shop at the Green Building from 5-8 p.m.
Basically, it’s going to be a whole lotta bourbon-themed arts and crafts, just in time for the holidays. There is no admission fee, and I hear there’s going to be a cocktail bar to put you in a better mood to buy. 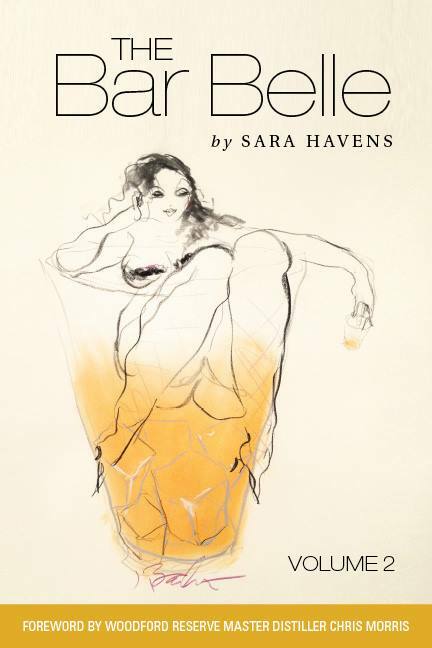 “The Bar Belle” book makes the perfect stocking stuffer for that stuffy aunt on your list. The Green Building, 732 E. Market St.